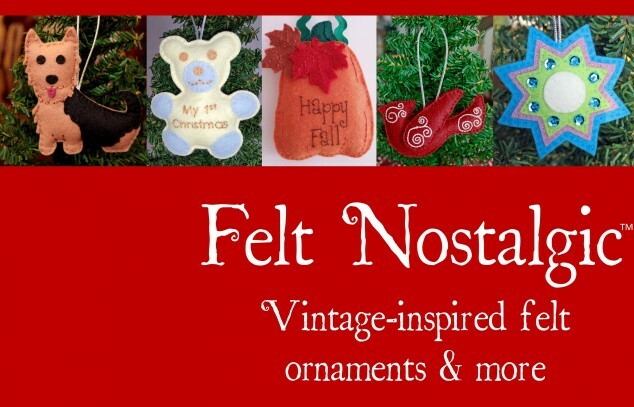 Vintage-inspired felt ornaments & more! Remember those great old-fashioned ornaments from when you were a kid? They’re back like never before! Classic ornaments recreated in exquisite felt can now be yours! 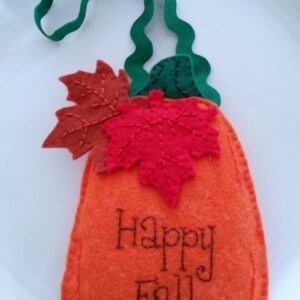 Impress your family and friends with these cherishable, hand-crafted ornaments designed and sewn by me. Besides the vintage-inspired designs, I also have an array of other delightful ornaments that can be personalized. Have a favorite baseball team? Check out the baseball-inspired ornament! Don’t see what you are looking for? Custom orders are welcomed!